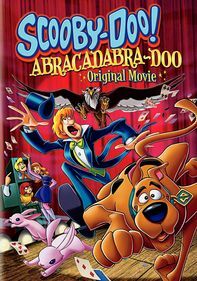 When Shaggy and Scooby win tickets to WrestleMania, the entire gang travels in the Mystery Machine to WWE City to attend the epic event. 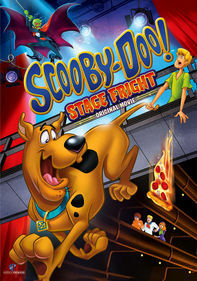 When a ghostly bear threatens to ruin the show, Scooby and the gang work with WWE Superstars to solve the case. 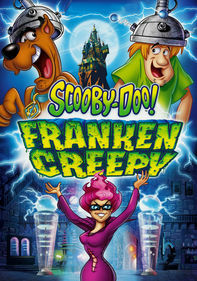 Parents need to know that Scooby-Doo! 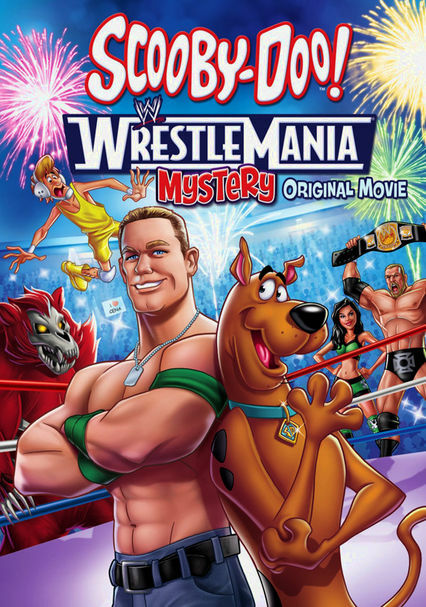 Wrestlemania Mystery is a 2014 animated feature that feels like little more than a giant infomercial for the WWE entertainment sports franchise. 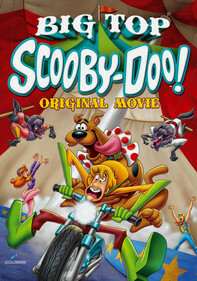 The Wrestlemania pay-per-view event, many of the WWE character "brands," and the action in the ring, feature prominently throughout the film, filtered through the prism of the typical Scooby-Doo mystery formula of bad guys dressed as monsters, meddling kids, and Shaggy and Scoob ever on the lookout for snacks. There is also, predictably enough, frequent wrestling-style violence, both in and out of the ring. 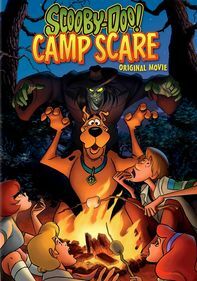 Some of the demonic and nightmarish images make this film a bit much for younger viewers. 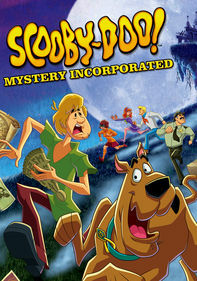 While this movie might be enjoyable for wrestling fans for all ages, for everyone else -- especially those who are more fans of Scooby-Doo and the gang -- this isn't one of the better Scooby-Doo mysteries out there. Frequent cartoonish violence involving wrestling. 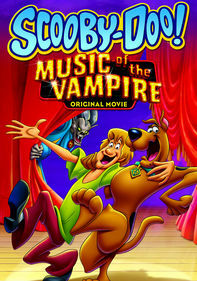 Demonic and nightmarish imagery throughout the movie. As an animated feature that is little more than a product tie-in for the WWE, there isn't much in the way of positive messages. This animated venture seems to be little more than a product tie-in for WWE, their wrestler "brands," and the Wrestlemania pay-per-view event.